About three times each year, the planet Mercury goes into retrograde, which means that it appears to be moving backwards when observed from Earth. Astrologically, Mercury represents communication and trade, so when Mercury enters its retrograde phase, it is generally expected to affect these areas the most. Technology glitches, wonky communication in business and relationships, and unexpected delays when traveling are often associated with Mercury retrograde. Also, Mercury retrograde is said to be an excellent time to revisit the past—whether this means completing an unfinished project, rediscovering an old passion, or the resurfacing of themes in our relationships for the purpose of healing and integration. Ever since I first started working with the angels about 8 years ago, I’ve loved watching the big and little miracles that can happen when I ask my guides to work their magic on my behalf. In recent times, I’ve been getting the inspiration to bring some of my work with the angels back into my business, and it’s been pretty amazing to witness the changes both in my own and my clients’ lives. So today, I thought I’d share some of my favourite ways to enlist the angels’ help when I feel the need for some otherworldly support in my business, and how you can connect with your angels to receive their assistance, too. 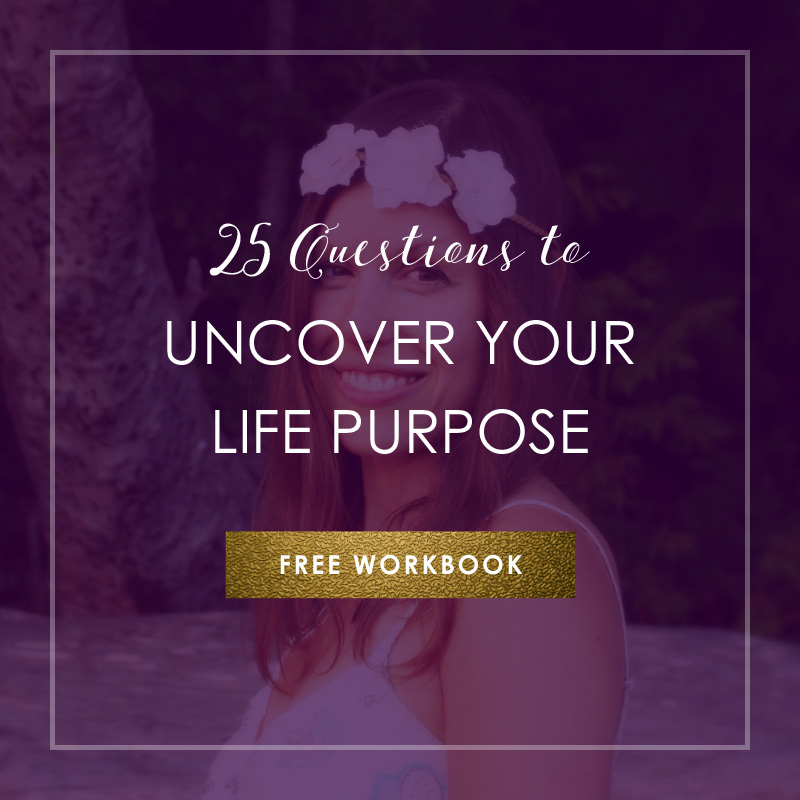 The topic that spontaneously came to mind: Past-life memories and how you can connect with your own past lives to clear blocks that are holding you back in your life and business. I've been doing this work for about 7 years now and have found my own explorations to be both incredibly fascinating as well as profoundly healing. In this episode, I shared some examples of past lifetimes I have remembered over the years, how past-life work has helped me heal my relationships, manifest my soul mate, and get to the bottom of patterns that were sabotaging my business—and, if you stay until the end, you'll get to experience a short past-life regression meditation firsthand.